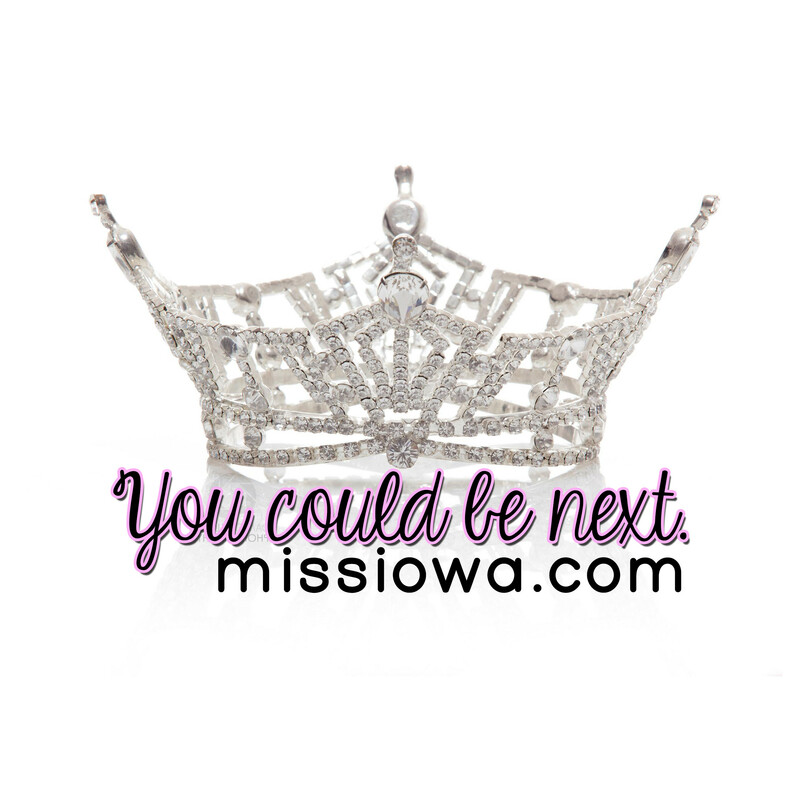 Emily is a 22 year old student from Southeast Iowa. 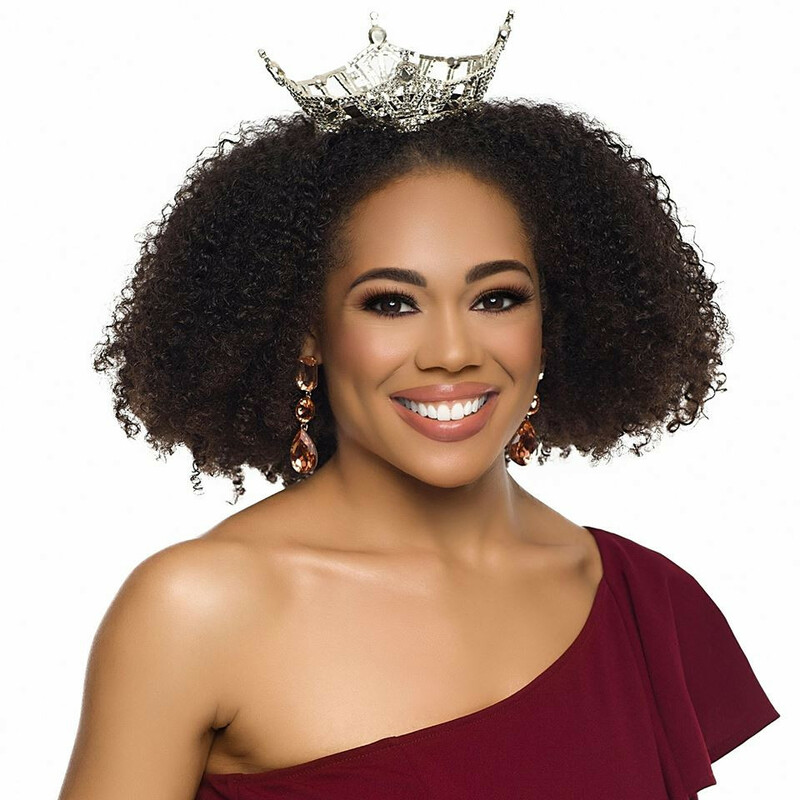 She began doing pageantry in January of 2017 after being referred by a college friend to try it out. 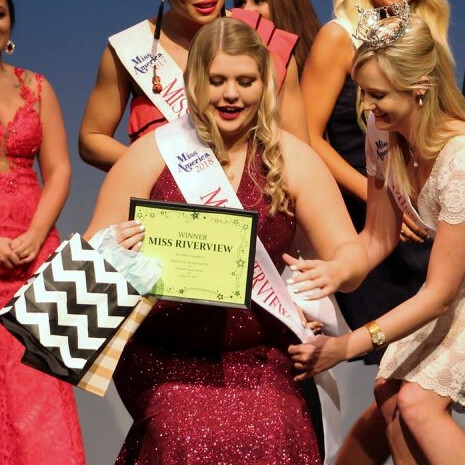 Miss Burlington 2017 competition was her first competition. 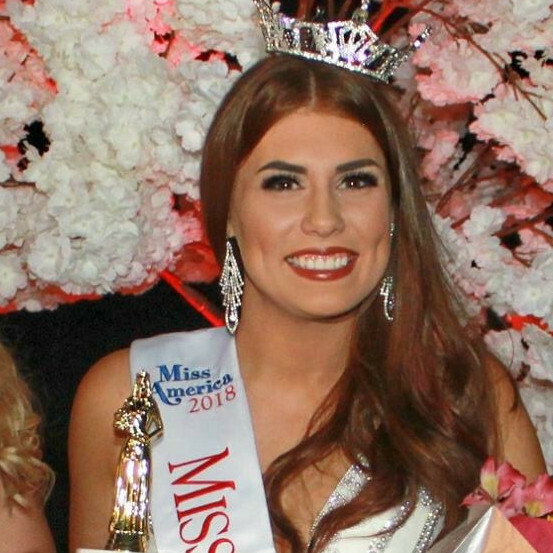 In the 2018 pageant season, she competed in every local Miss America competition available in her state, and won the title of Miss Riverview at the very last pageant of the season. 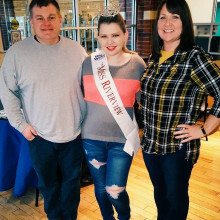 She competed in Miss Iowa 2018. 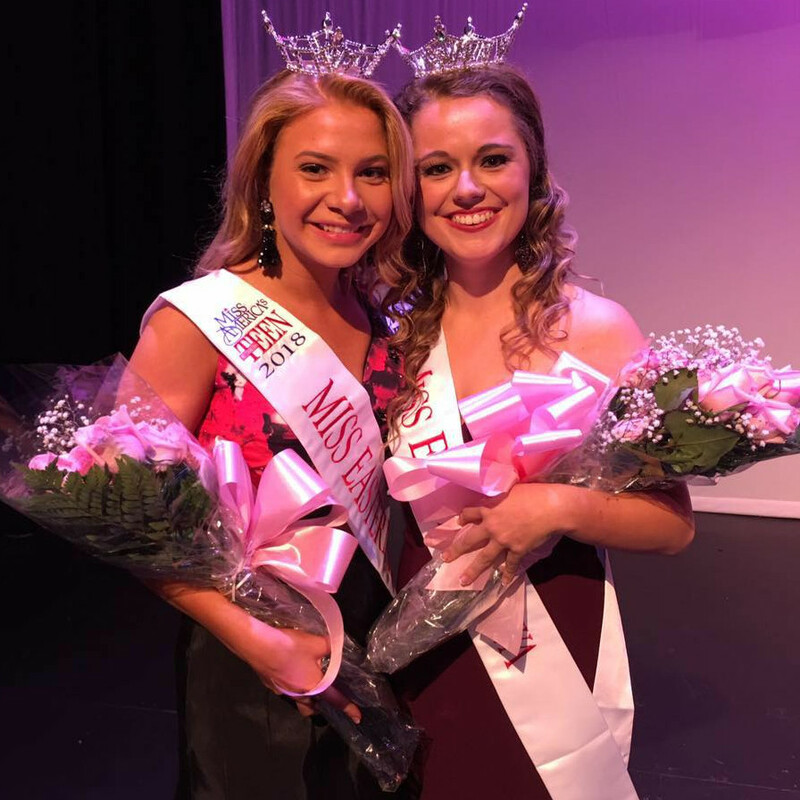 Emily did not make the finals, but did walk away with the "Spirit of Miss Iowa" award, which was voted on by her fellow contestants. 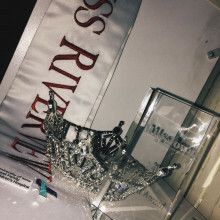 Only one month after Miss Iowa 2018, Emily competed at Miss Clinton County/Miss River City 2018, the first local of the Iowa season. 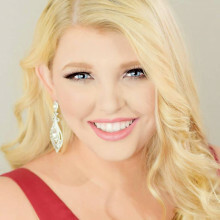 To her surprise, she became Miss Clinton County and will now be competing in Miss Iowa 2019. 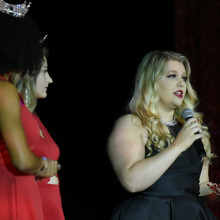 She also won the "Top Essay" award, which is given to the contestant whose Platform Statement most impacted the judges. 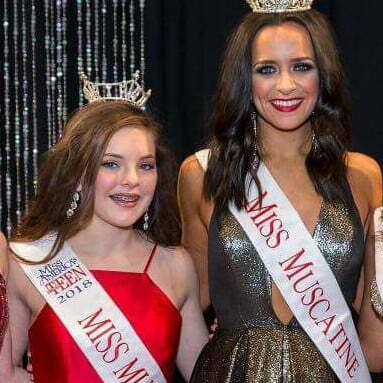 A fun fact about this pageant is that Emily was originally going to take a break from competing after Miss Iowa, but was convinced by her friends during Miss Iowa Week to compete just for fun. 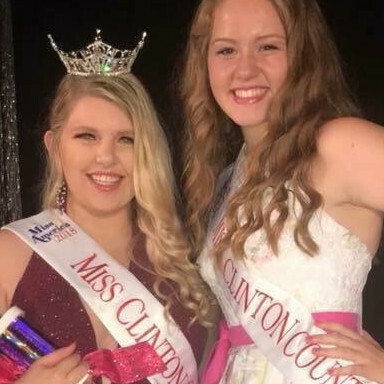 After taking a break from education, due to a medical issue, Emily is now attending Clinton Community College full time, tuition free, thanks to the in-kind scholarships provided for the winners of Miss Clinton County/Miss River City. She is currently earning her Associates Degree, which she will transfer on to a 4 year degree. Emily's career goal is to be a English and Literature Professor. 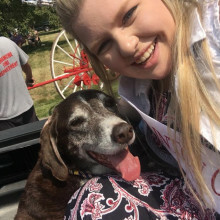 While studying, Emily keeps a full-time job as a Ceritified Pharmacist Technician at her local HyVee Pharmacy, walks dogs in her neighborhood through Rover.com, and is a driver for Lyft. 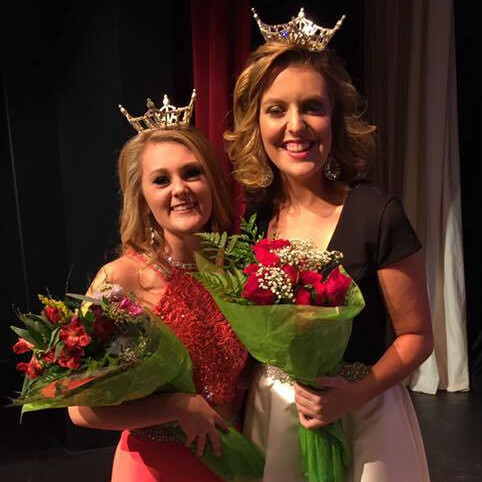 Which College Did Emily Folker Attend? To gain experience and try to get some scholarships. Ended up making crazy awesome friendships and the rest is history.